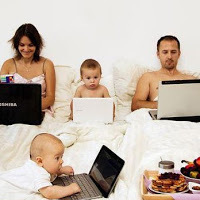 (Entry was posted by Magda Knight on this post in the Dumb SEO Questions community on Facebook, Sunday, June 30, 2013). Greetings! I just renamed some url directories that were a bit too long in order to streamline them, set up the .htaccess file for 301 redirects... and all the pages show smoothly. The redirects are all in place. But I`ve lost all my social data for the articles. A lot of those pages had `likes` measuring in the hundreds. Was my procedure wrong? Is there anything I can learn from this? Should I set aside an evening to eat ice cream and cry? Thanks so much if you can help. Continue to serve the meta tags for the page on http://www.example.com/oldurl if the request comes from the Facebook crawler. I thing using the og:url tag could create some confusion. Every visitor coming from facebook for example will be redirected to the new url. Also, the search engines know that the old, redirected url had "a" number of likes. You loose some of the juice by using 301 but i don`t think the "likes" just for showing the number of likes to the page. 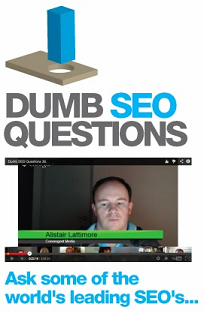 View original question in the Dumb SEO Questions community on G+, Sunday, June 30, 2013).